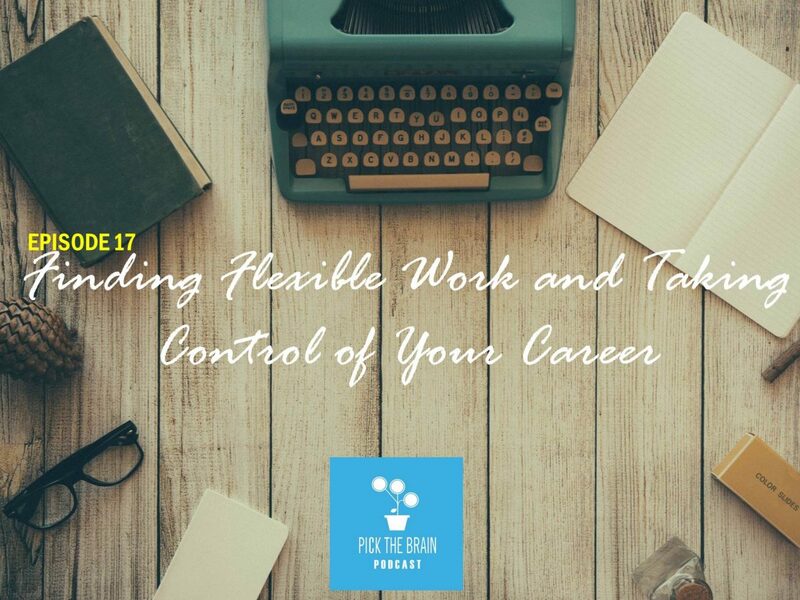 In this episode of the podcast Erin Falconer and Jeremy Fisher will be discussing 4 tactics to take control of your career. Is taking control of your career even possible? That’s the question we’ll be answering on this show. And, we’ll hear a story about someone who was able to take control of his career by working with his employer to allow for a flexible working schedule. We’re learn from his experience and determine if flexible work is possible for us.